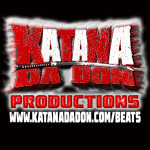 NEW MUSIC from KATANA DA DON!!! 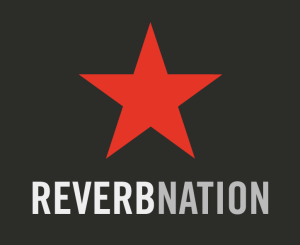 Continue Reading NEW MUSIC from KATANA DA DON!!! NEW VIDEO from KATANA DA DON!!! Continue Reading NEW VIDEO from KATANA DA DON!!! 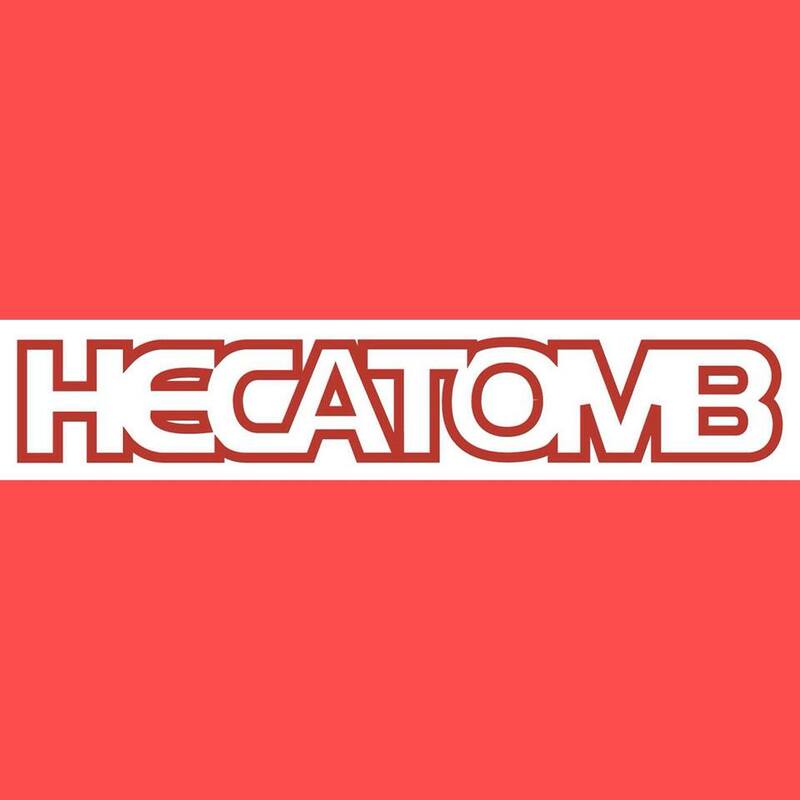 UNIQUE bEATS made JUSt 4 YoU!!! Continue Reading UNIQUE bEATS made JUSt 4 YoU!!! 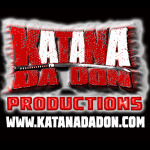 WATCH THIS VIDEO by KATANA DA DON!!! Watch the video for my single “GRIM” – written and produced by Katana Da Don GRIM by KATANA DA DON Directed by Paul von Stoetzel for Killing Joke Films Now Available on BandCamp!! !